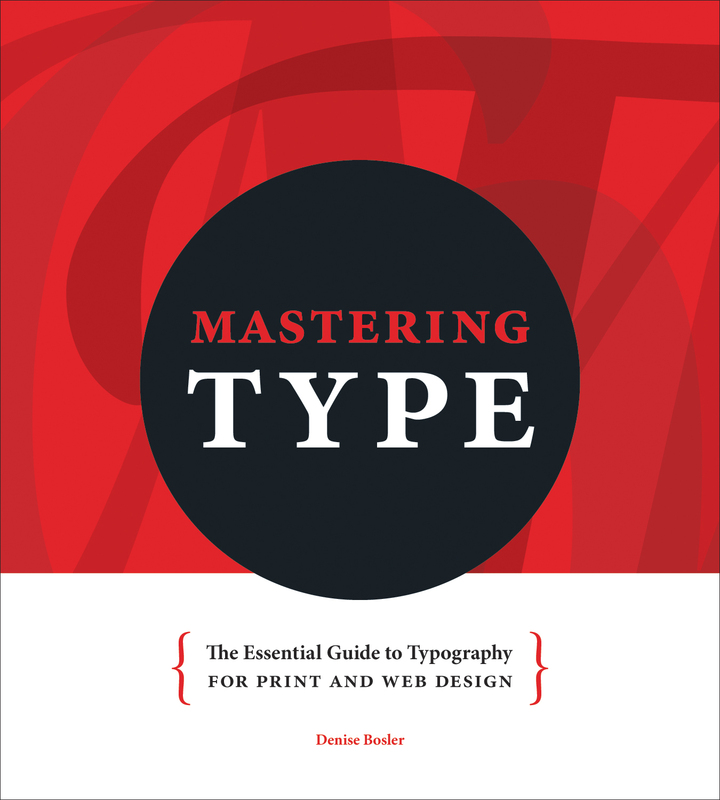 Cool book alert: The new book Mastering Type by Denise Bosler is should be of interest to anyone who is interested in communication. It covers the history of typography, type theory, the anatomy of fonts, and much more. The book is getting some great reviews. I'm a writer and editor. I've worked for Writer's Digest, HOW and Popular Woodworking and have authored and co-authored several books including "The Monster Spotter's Guide to North America," "The Unofficial Hobbit Handbook," and "The Writer's Book of Matches." This entry was posted in Graphic Design. Bookmark the permalink.